you can do the same for this marker. 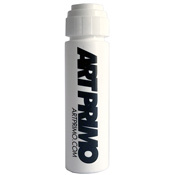 with a Pilot refill you\'ll have a dope filled marker for under $3.50! (ap reply) Yup!